I saw Thor for the first time on May 3rd. It was the Marvel Marathon in the theater, where they showed Iron Man, Hulk, Iron Man II, Thor, Captain America, and then at midnight The Avengers. I had seen most of the prequels but not Thor. before a week went by, I bought Thor on blu-ray and then this past Sunday I watched it for a second time. When the movie came to the end, and Loki let go of the staff, plummeting into the vortex, there were tears in my eyes. Tears. Actual, honest to goodness tears. I almost wept during a superhero movie. Why? 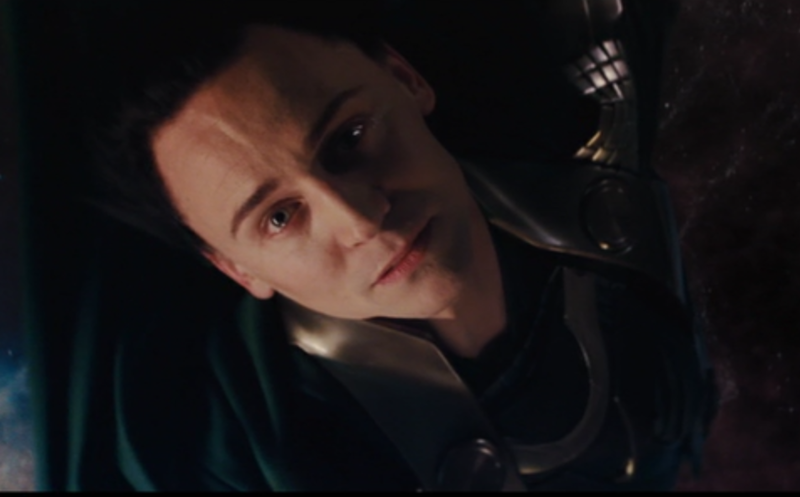 Because when he says he did it all for his father and his father say, "no Loki" and Loki gets that heart wrenching look on his face, and he let's go--that scene resonated to my soul. I know that feeling. I know that level of trying so hard just to please your parents only to have it all backfire on you. I am the younger sibling trying so hard to live up to the elder, trying just to be equal. I am the one with bitterness building in my soul over the lack of inequality, the one watching and waiting for the elder one to fail so our parents will realize I've been the good one all along. I am the one who is constantly one step away from true villainy. So for a little while here on this blog, we're going to explore this deep connection I had with a super villain. One of my friends had a hard time understanding Loki--his motivation, why he did what he did, so first we're going to explore the movitvation that leads to being a supervillain (which I understand all too well), and how it's not really a desire for evil at all. Then we're going to talk about how the story of Loki and Thor parallels the story of the prodigal son, and why Loki's story had a greater effect on me than all the lecture I've recieved on "the other brother". Then we're going to talk about what I'm going to do with this knowledge--how I'm going to stop from being a super-evil dude. So yes, we're going to spend all of this week and the next talking about a villain in a superhero movie. Be ready. Be prepared. Things are about to geeky and Christian up in here. Click here for Part II: How a Good Kid Becomes a Super Villain. 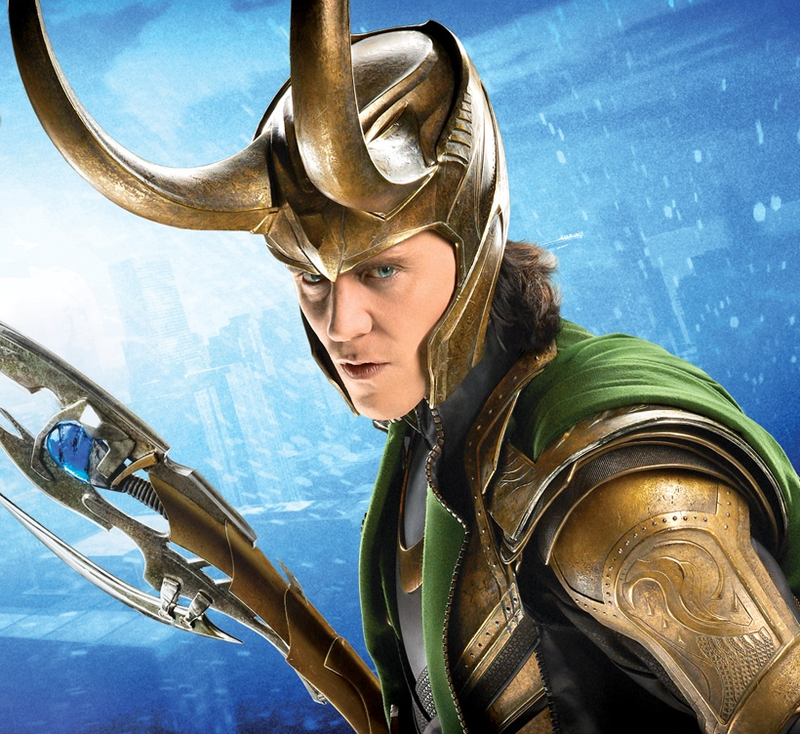 If you've never seen Thor, you should definitely watch it! It's a good movie.